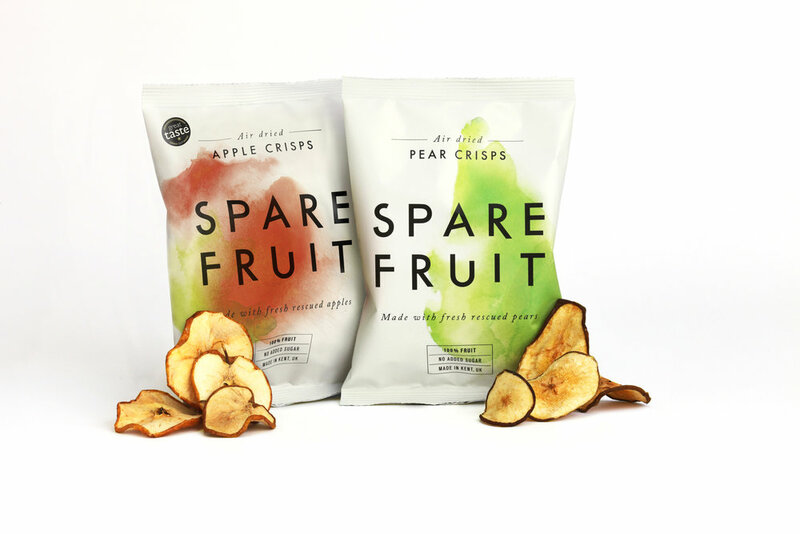 Launch start-up snack brand, Spare Fruit, into the press for the first time and build awareness of the sustainable, healthy snacks amongst health-conscious women and key retailers to support their distribution drive. Generated product on page coverage in the consumer media through compelling press releases and creative mailers. Honed in on tailoring the approach to appeal to journalists we knew were vegan or fans of sustainability. focusing on food, lifestyle, health and fitness titles, The food trade media were targeted to generate awareness amongst retailers, through interviews with the founder Ben Whitehead. CLO PR generated over 30 pieces of coverage, including Sunday Times, Stylist and BBC Good Food. Spare Fruit was placed firmly on the map of investors, retailers and consumers, alike. Following the launch, the PR also went on to support Spare Fruit’s fruitful crowdfunding campaign and important listing in Ocado.